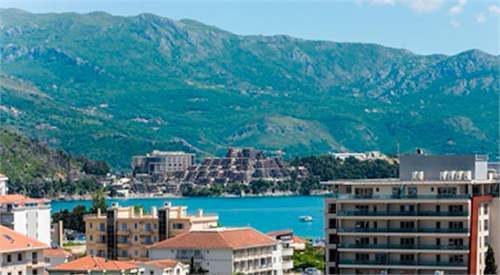 Fully equipped apartment totalling 214 square metres with garage in Budva. Only 7 minutes walk from the beach and within close proximity to the local town. Corner terrace with excellent views. 6 bedrooms penthouse is centrally located in Budva build in 2008. This big apartment totallying 214 square metres, has a lobby, dining room, kitchen, 6 bedrooms, 4 bathrooms with toilets, laundry. Garage is on the ground flour. It also benefits from an outdoor terrace, facing the mountains and coastline. Ideally loacted to allow you to enjoy all the amminites the town has to offer within waslking distance. In additional to the property being 7 mins walk from the beach.